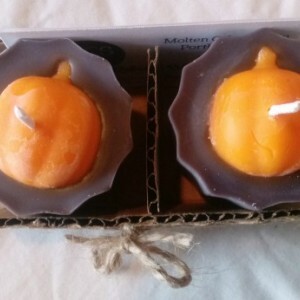 This set of matching scallop-edged pumpkin candles is simple, classic and adorable! Perfect for your Halloween party, or your annual vigil waiting for “The Great Pumpkin” to arrive. 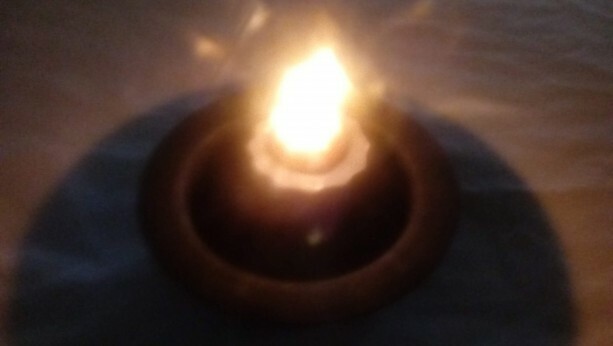 Each candle measures 2 1/4” across by 2 1/2” tall. 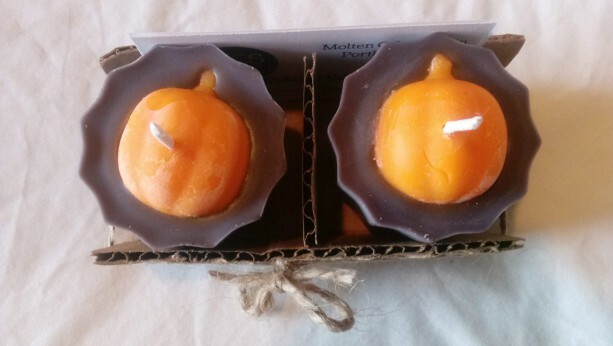 The scent is “Sweet Brimstone,” my signature Halloween House Blend. It encompasses the expectancy of an upcoming storm, wood smoke, and hints of fruit, flowers and spice to counterbalance the smokiness. 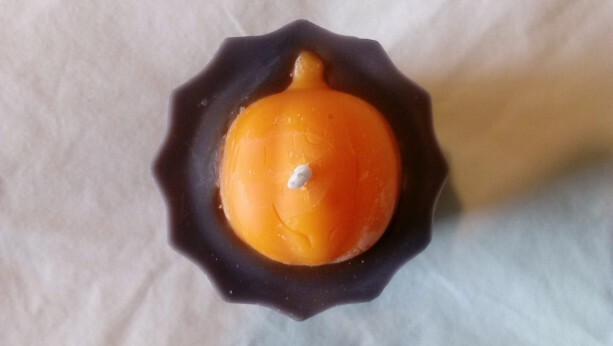 It balances sweetness and musk in a perfect expression of autumn’s anticipation. 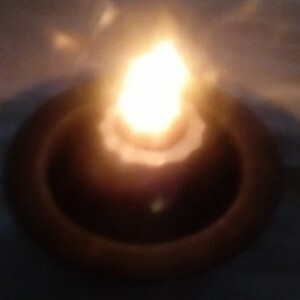 I use a unique multiple-pour technique to create candles with slightly raised figures on top. 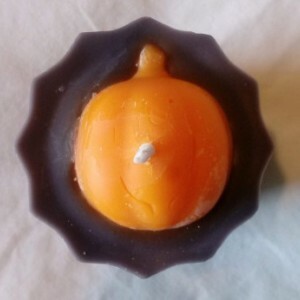 My candles are hand-poured in small batches with lots of love. They are also outrageously cute! Small variances in color, shape, size and texture are normal. FREE U.S. SHIPPING!